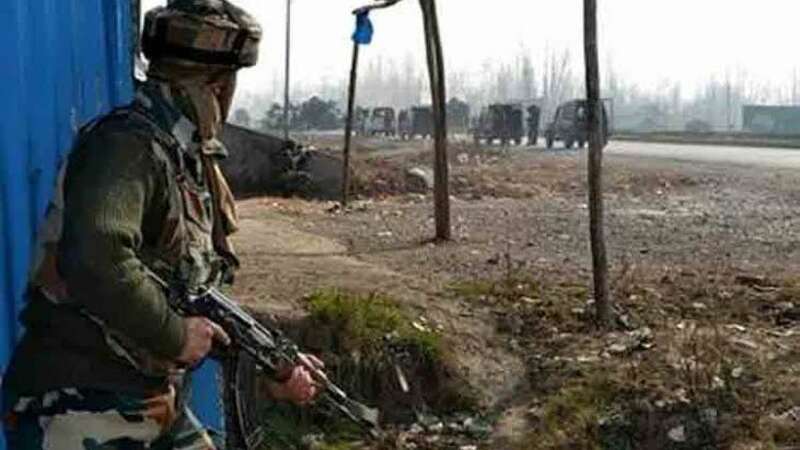 Srinagar : Five civilians were killed and over a dozen others injured on Sunday when an explosion occurred a gunfight site in Jammu and Kashmir's Kulgam district, police said. According to the police, despite repeated requests not to visit the gunfight site in Laroo village till it was declared safe, civilians went to the gunfight site where an explosion occurred. Some of the injured civilians have sustained critical injuries, according to doctors in the Kulgam District Hospital. Three militants were killed by the security forces in this gunfight.